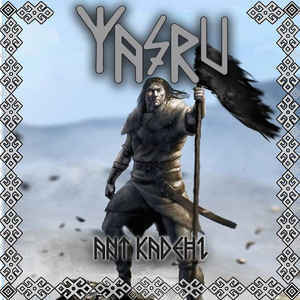 Ant Kadehi is the fourth full length album from Turkey’s Yaşru. While it would be easy to place the band into the realm of ethnic folk metal and call it day, Ant Kadehi proves to be one of those releases that has so much going on that it refuses to be pigeonholed into a neat little category. Full of big, orchestral backgrounds, Mittelalter rock folk instrumentation, crushing doom paces, and brief spurts of melodic death metal, Yaşru brings a surprisingly unique take on folk-ish metal. Despite only briefly dabbling with past releases, I can say that Ant Kadehi shows Yaşru at their most confident and boasts their strongest performance to date. The band’s central focus is on the sweeping orchestrations and ethnic folk instrumentation, though there is a strong reliance to fall back on Berk Öner’s accented crooning on occasion. Slow moving, crunchy riffing and simplistic, yet driving percussion move the sound forward while those aforementioned orchestrations swell in the background with classy string patches. The riffing is rather simplistic, focusing on crunchy palm muting and slow moving chords, but it serves as a setup for the ethnic instruments like the jaw harp and flutes and lutes to sweep through with their Turkish inspired melodies. Unlike many bands in the folk metal realms that just throw some in some fiddles or bagpipes over power metal and call it a day, Yaşru’s style focuses on crafting honest melodies and utilizing doomy metal as a background. There are a lot of movements throughout the album that barely utilize any metal, like the closing track “Talkan & Curcan”, and end up being the most powerful sections of the album. Don’t get me wrong, though, as the thundering groove of the title track or the Gothenburg-tinged riffing of “Yalnızsın” are equally hard to resist. The mix of deep growls and heavily accented mid-range cleans offer even more diversity to their sound, with all vocals performed in Turkish, adding another layer of authenticity. The clean production job and professional instrumentation make Ant Kadehi a tough album to pass up. The band might not have the polish of, say, Orphaned Land, but their sound is much more convincing than the large swaths of shtick, party folk metal bands out there. The band’s slow moving, underlying doominess is a fine counterpart to the bright, ethnic melodies and solid vocal performance. Definitely grab this album if you’d like to hear something a little different in folk metal. Available through the Russian label Soundage Productions. 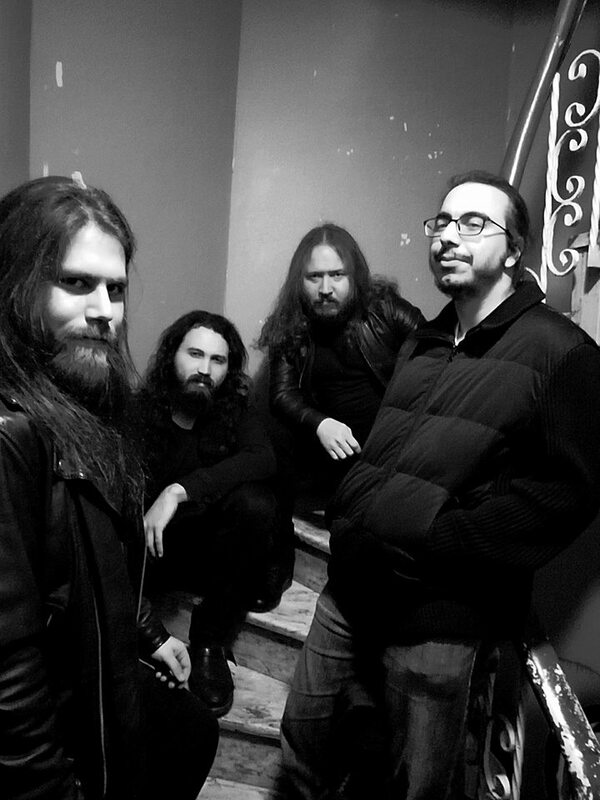 This entry was posted in Folk Metal, Reviews, Stoner, Doom, Sludge and tagged Ant Kadehi, doom metal, Ethnic, folk, folk metal, Orphaned Land, turkey, Turkish, Yaşru.